Cakes go hand in hand with celebrations. 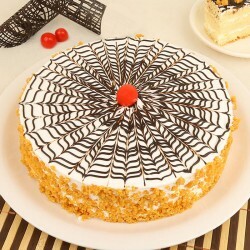 Avail an online cake delivery in Karnal and be someone who makes everyone around you happy. We deliver at all Karnal pin codes and are ready to help you be a part of someone's celebrations no matter where in the world you are. A small Indian city with rich lineage, Karnal is simple and fluff free like its populace. 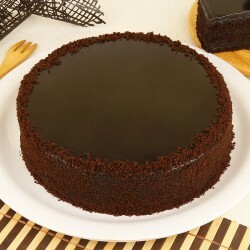 The best way to bring a wide grin on face of people you love is offer them a luscious edible delight. 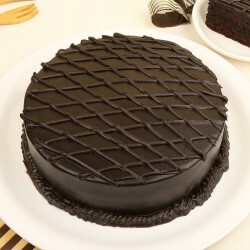 Order an online cake delivery in Karnal and spread the joy of love. 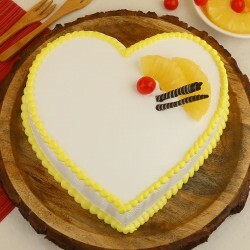 A cake ordered from MyFlowerTree, reaches you exactly like it is seen on the website. What you see is what you get. 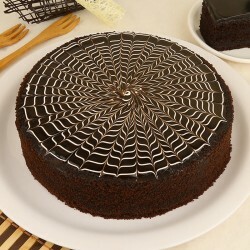 For classic cake offerings our menu includes flavors like Vanilla, Chocolate, Butterscotch, Fruit, Pineapple and Coffee. 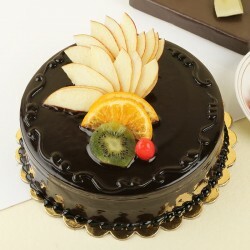 Our exotic cakes are edible beauties that are hard to resist. 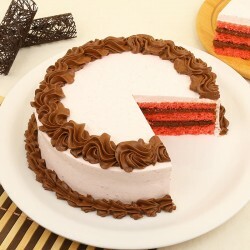 For example this Red Velvet Layer Cake and Rose Birthday Pleasure are elegant offerings to make a person with taste happy. 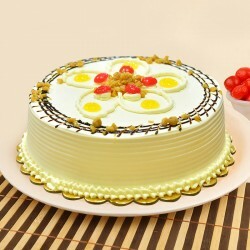 Avail some convenience with MyFlowerTree cake delivery in Karnal. 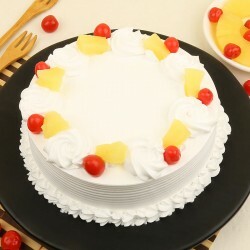 The range of sugar free cakes that we offer like Sugar free Mixed Fruit Cake and Sugar free White Forest Cake are perfect to be devoured by a diabetic or health conscious individual. For a customisable gifting experience avail our photo cake delivery in Karnal and plan an intimate surprise for your parents. We can print a personal picture on the cake that you order and deliver it all over Karnal. In the face of a tiff, order a set of yummy caramel cupcakes for your girlfriend and resolve it with minimal effort. 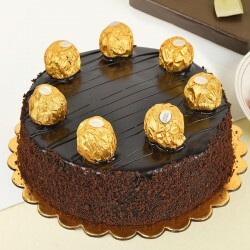 Luxurious gifting with MyFlowerTree includes cakes sourced from 5 Star bakeries in town. 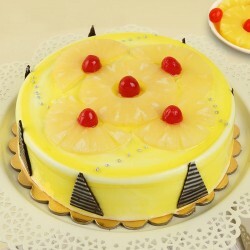 Create a lasting impression on friends by ordering them a 5 Star Pineapple Cake for their house warming party. 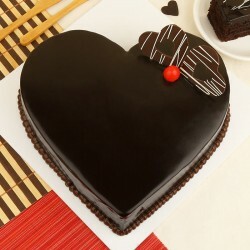 Our 5 Star Heart Shape Chocolate Cake is a hit among our customers. 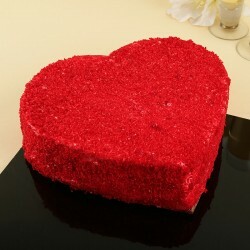 Our theme cakes come with a personality and best define the party they grace. Opt for our Santa Ho Ho Cake to elevate the fun at your Christmas Office Party. This designer Vanilla and Mango Cake is every cricket lover's dream. 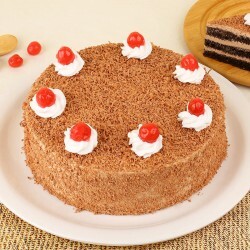 When you think of cakes, think MyFlowerTree! We aspire to be a one stop shop gifting solution for its customers. We offer a wide selection of gifting products at competitive pricing and ensure its timely delivery to all Karnal addresses. 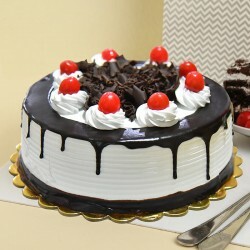 Avail same day cake delivery in Karnal and take leave from party chores like getting cake as we deliver it to your doorstep. 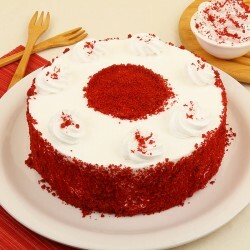 Execute offbeat surprises for the people you so dearly love with cake delivery in Karnal at midnight. 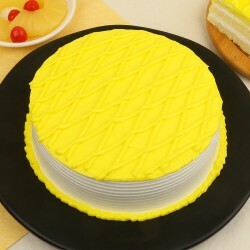 Be it next day cake delivery, same day cake delivery or even midnight cake delivery in Karnal, we cater to it all in just a few clicks. 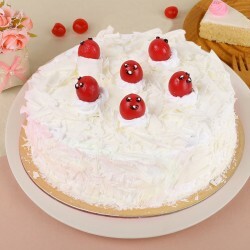 Besides the widest variety of cakes, we also have on offer fresh flower, chocolates, cookies, stuffed toys, lifestyle accessories and such other items for gifting that our customers desire. Regardless of what the occasion is we have gifts that suit perfectly. Our website also offers a vibrant range of already curated combos that save time and offer perfect gifting options.